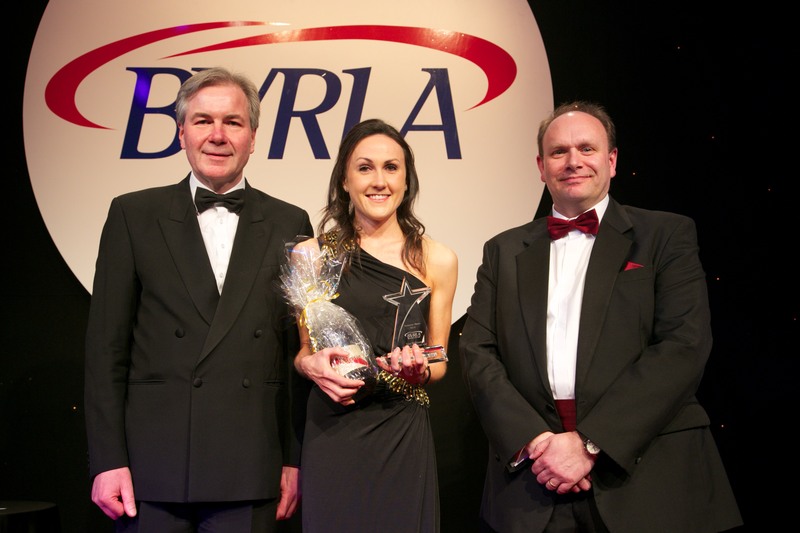 #1 British female rally driver Sara Williams has been awarded a British Vehicle Rental and Leasing Association Industry Hero Award at the institution’s annual awards dinner. Selected by her fellow members, Sara was chosen from a shortlist of industry nominees to recognise her continued dedication and level of service she provides at the family-owned Brecon Car Rentals in Brecon, Mid-Wales. Despite her continued work in domestic and international motorsport, Sara’s commitment to the business has remained strong, which has seen her efforts recognised by her industry peers. The BVRLA represents an industry which contributes roughly £24.9 billion to the UK economy - lobbying in government to ensure fair legislation while setting and governing quality standards across the leasing and rental market. The organisation also offers training, information and support to its 700+ member businesses. This year’s annual awards dinner featured support from Jeremy Paxman and comedian Jimmy McGhie; with a multitude of key players in the industry converging on the Park Lane London Hilton for a night of festivities. The Industry Hero Award is presented to only three candidates every year, so Sara joins a privileged list of those recognised for their level of service and commitment. 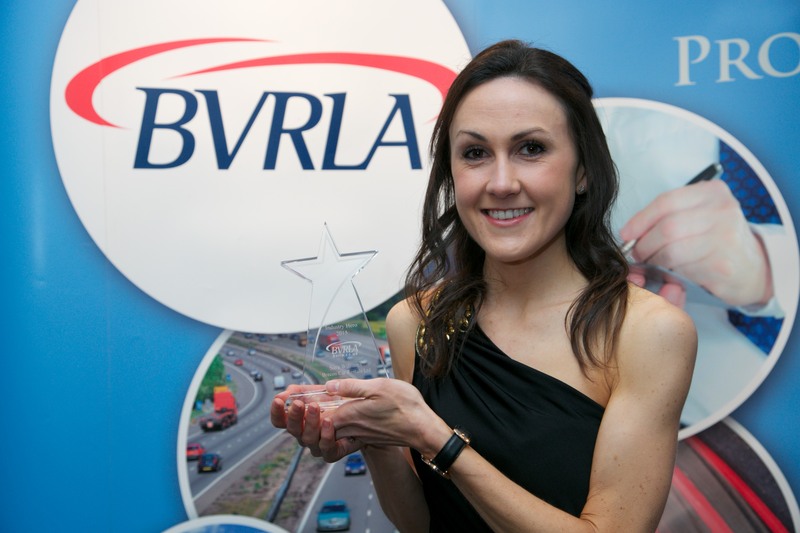 Sara was enthused to receive recognition for her work away from motorsport, ‘It’s an honour to receive this award and gain recognition from the BVRLA for our small family business. The awards dinner was an incredible experience and with over a thousand people attending, it has to be one of the biggest awards ceremonies I’ve ever been to! I can’t thank everyone at BVRLA enough for selecting me’. The award crowns what has been a successful 12 months for Sara, with her established success in the UK rally scene bolstered by a new found international motorsport pedigree. Sara gained another outright career victory at the Red Dragon Rally last June and spent November taking part in a desert driving event with the FIA Women in Motorsport Commission and Qatar Motor and Motorcycling Federation. This January Sara was also awarded a British Women Racing Drivers Club Elite Goldstars Award by ex-Williams F1 test driver Susie Wolff. Therefore to be recognised for her work at Brecon Motors shows the consistent level of effort Sara attains in all aspects of her professional life. With Williams excelling on track and at the dealership –it is clear her ethos of hard work is paying off. Whether on the forecourt or on stage, all who know Sara can be sure of her total focus and professionalism. You can learn more about Sara by visiting her website, to keep track of the latest BVRLA news, visit the BVRLA website.